Here we go, another round of medical fun and games the next couple days, intermingled with spiritual get togethers. At any rate, by Thursday afternoon, after all the regular blood labs which will be taken, I will feel like a pin cushion again. The good news? I can flat out give blood-fast and this week will be the mid way point of my treatment. Plus, when my treatment does work, I will have the chance to restart my HRT. You regulars here in Cyrsti's Condo know I have a strong belief in the "Twin or Duel" gender spirit beliefs of many of the ancient peoples believed in. In fact I am taking my research on the subject a step further back. To when the ancient "matriarchal" beliefs were replaced (often by the hard way) by "patriarchal" beliefs. The worst of which of course came from the Catholics. 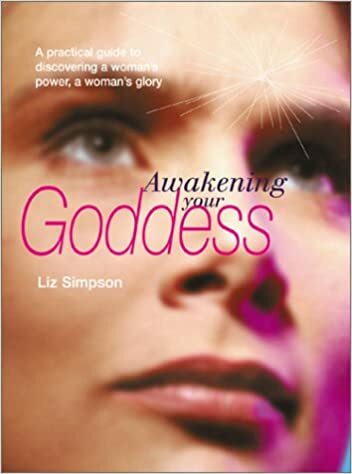 I am currently reading a book called Awakening Your Goddess. I am just getting into the book and already I'm finding how difficult it is for genetic women to do this too. And, how it all relates to transgender women. I will have posts coming!